A wine with a straw yellow color with light green reflections. 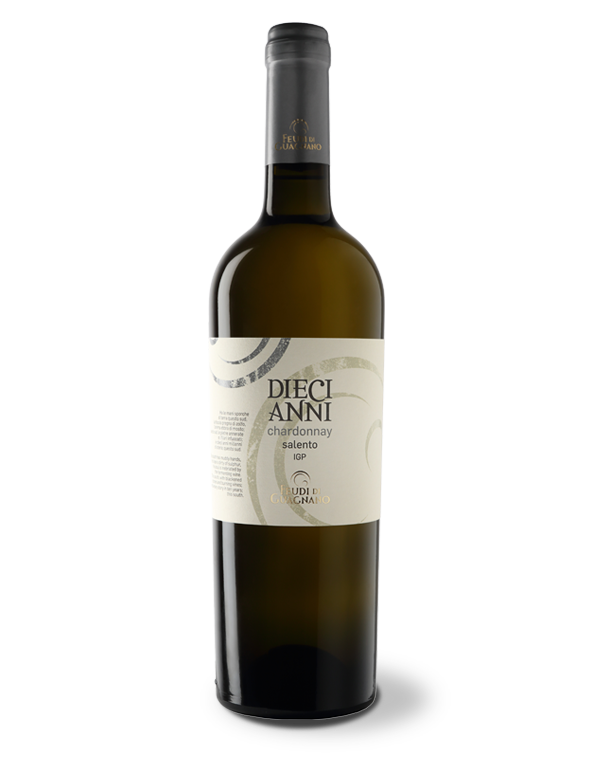 Intense and fruity aromas; in the mouth green apple with a mineral finish. 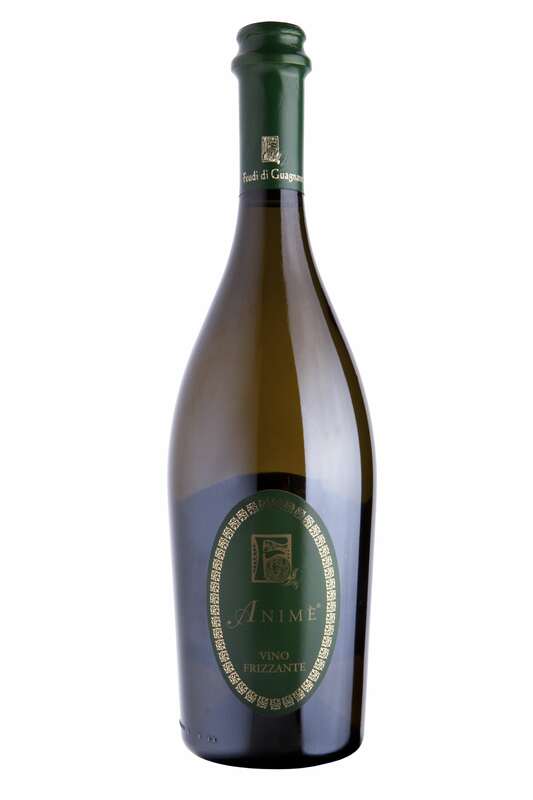 The name expresses all the liveliness and freshness of this wine that is well suited to “animate” every good banquet. 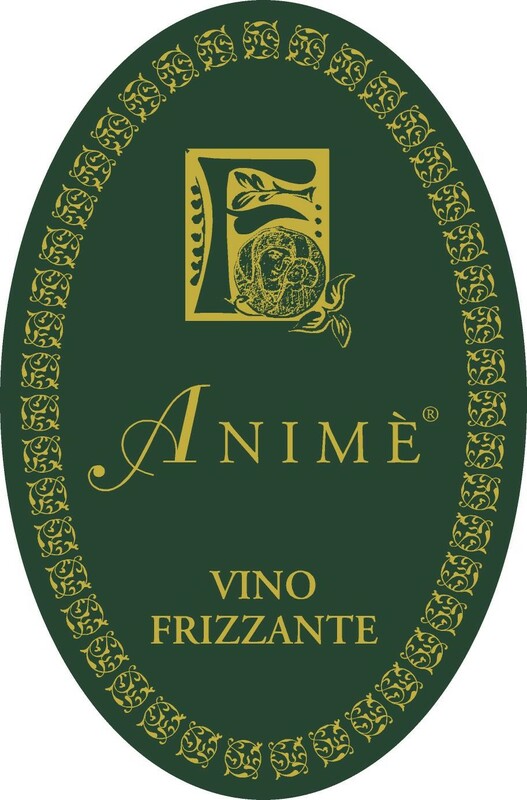 Animè is produced in the Valle d’Itria. The harvest is done manually in the second decade of September. The must is kept constantly at a controlled temperature. 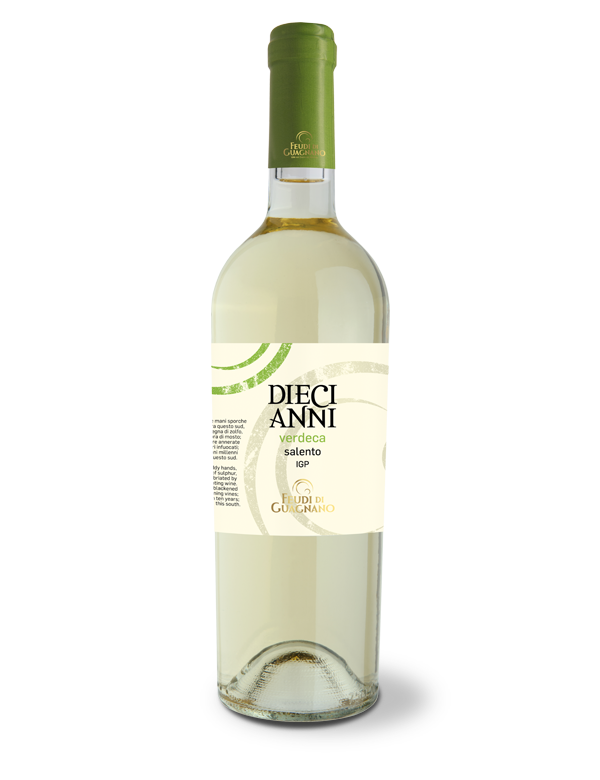 The wine is obtained according to the Charmat method. Ready wine after 2 months of aging in bottle. It keeps its organoleptic characteristics intact for at least two years.